At L.E. 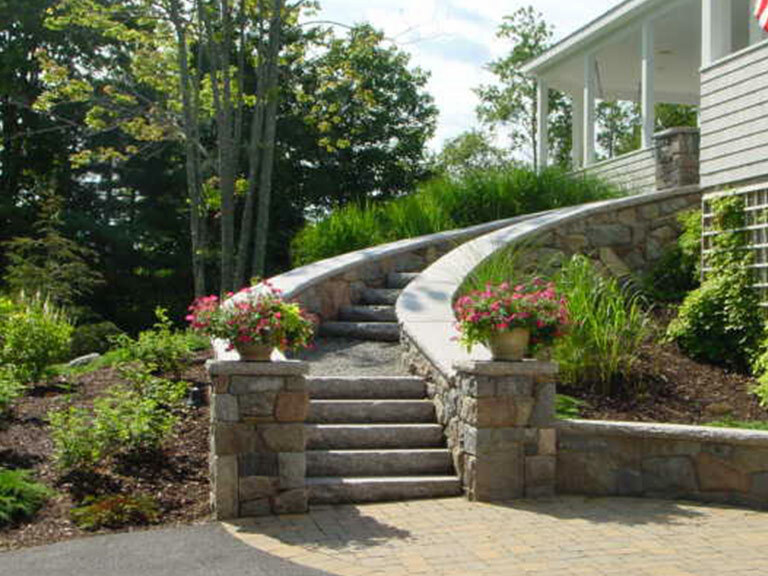 Norwood & Sons Masonry we specialize in quality masonry, stone, and concrete services for both residential and commercial applications. We also offer brick and stone restoration services along with Mar-Flex waterproofing. Since 1947 we’ve been meeting our customers high expectations and take pride in our workmanship and commitment to excellence. 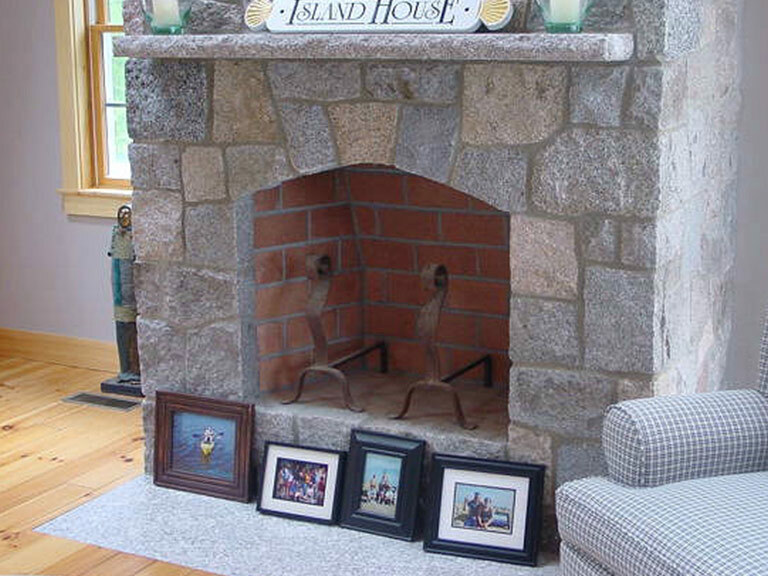 We offer our services to Maine towns within a 100-mile radius of Bar Harbor, including Ellsworth, Bucksport, Bangor and Machias. L.E. 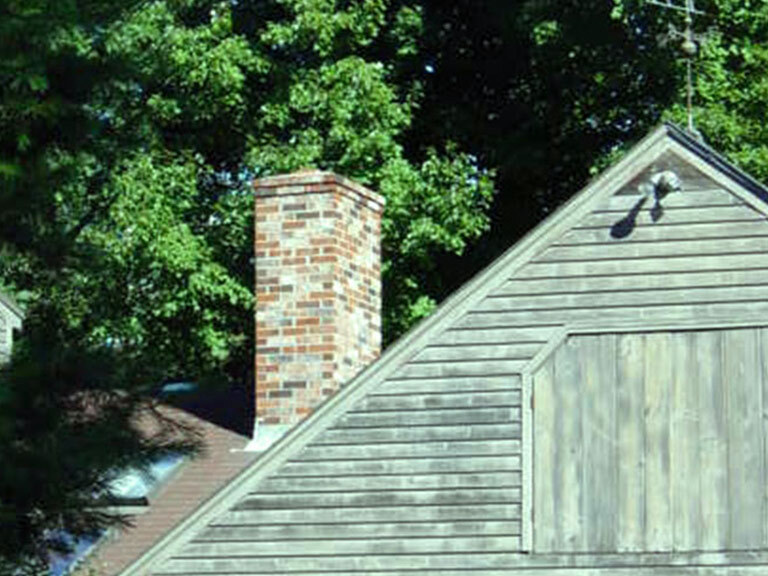 Norwood & Sons was founded in 1947 by Lloyd E. Norwood with a desire to provide quality masonry services to the Bar Harbor area. As the business grew, Lloyd’s sons, Harvey and Robert, joined the company and ran the business for many years alongside their father. Today the company is owned by Harvey’s sons, Dwayne and Dan Norwood, and their business partner, Bill DeLaittre. Bill was a perfect fit with his 25 years of dedication to our company. Three generations deep, still producing excellent craftmanship in every project we take on, we are now introducing the families fourth generation to our trade. "The humble stonemason, with his common tools: the chisel, the hammer, the square, the plumb line, and the compasses, were all he needed to create and build the magnificent edifices which have stood for centuries; and are admired by people to this day."